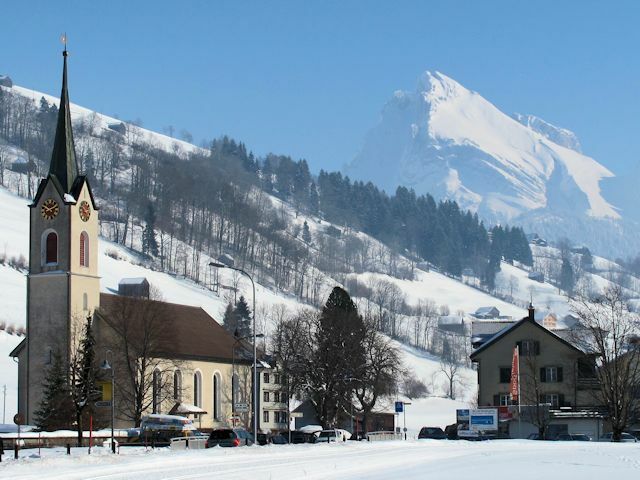 etween the Säntis mountain and the peaks of the Churfirsten lies the picturesque Toggenburg valley, with the family-friendly villages of Wildhaus, Unterwasser and Alt St Johann sharing a reasonably-sized ski area in the upper section of the valley, Obertoggenburg. 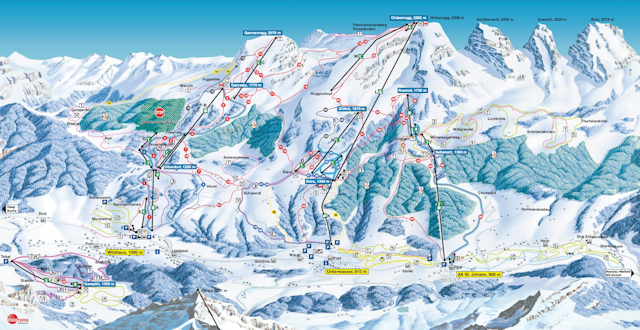 The three villages are each valley stations for the main ski area, with Alt St Johann just about the easiest to get to. The resort really feels more like three resorts than one, with the areas above the three villages only being loosely connected to each other by pistes that are often more like trails. It works, though, and the villages at the bottom are served by a post bus route and ski buses which are free to use if you have a lift pass. 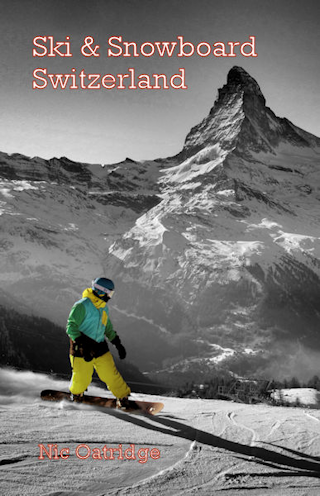 The valley is largely North-facing and, although it is the most Northerly of the main ski resorts in Switzerland the snow record is good. Although you can get around most of the resort without using surface lifts, there is a long T-bar up to the summit of Gamserrugg (2076m). It is worth it, though, both for the good runs but also the spectacular views across Buchs, Vaduz in Liechtenstein, the Rhine Valley and the Alps stretching away in every direction except North. Hintere Rosswies often has good off-piste conditions. 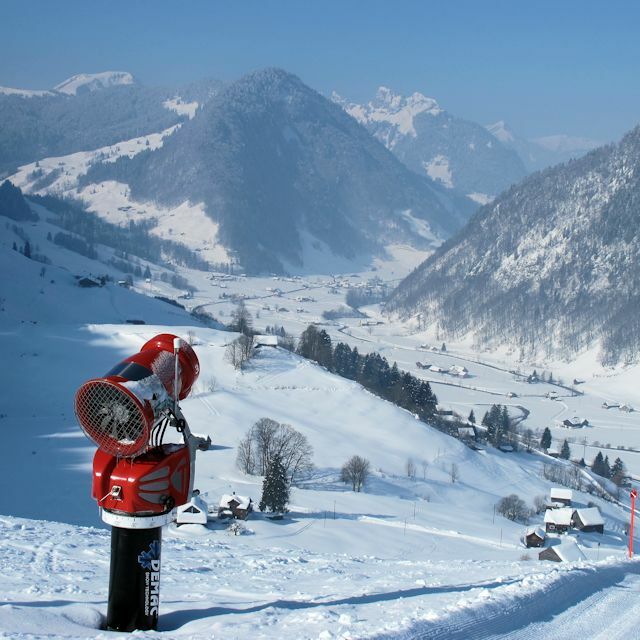 The runs off the spectacular viewpoints at Gamserrugg and Chäserugg can take you all the way down to the valley stations - a vertical drop of over 1000m with lots of variations to choose from. 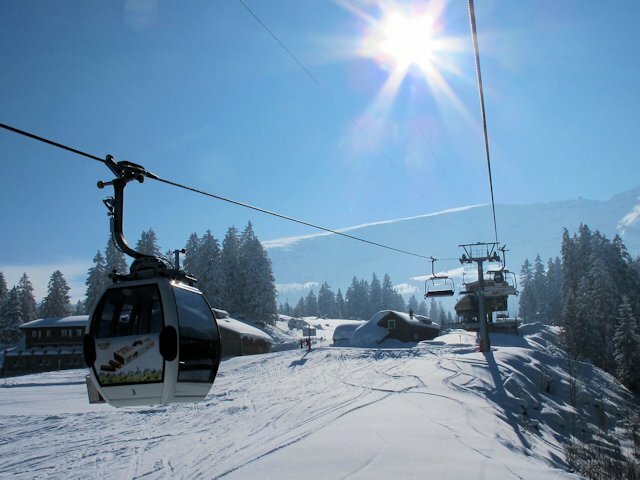 The best destination to access the downhill slopes by public transport in this ski area is Alt St Johann Post. Bus stop 5 minutes from combined gondola/chair lift. From Zurich the least travel time is 1 hr 55 mins with as few as 2 changes going via Vil / Wattvil / Nesslau. From Basel the least travel time is 3 hrs 20 mins with as few as 3 changes going via Zurich / Vil / Wattvil / Nesslau. The road distance from Zurich is around 95 km and the journey time is roughly 1 hr 15 mins. The road distance from Basel is around 179 km and the journey time is roughly 2 hrs. Other resorts in the ski area include Unterwasser and Wildhaus. $$$$ Hotel Säntis, Unterwasser (4*) Family hotel. $ Berggasthaus Oberdorf, Oberdorf (Hostel) Guest house with dorms, family rooms and regular ensuite.